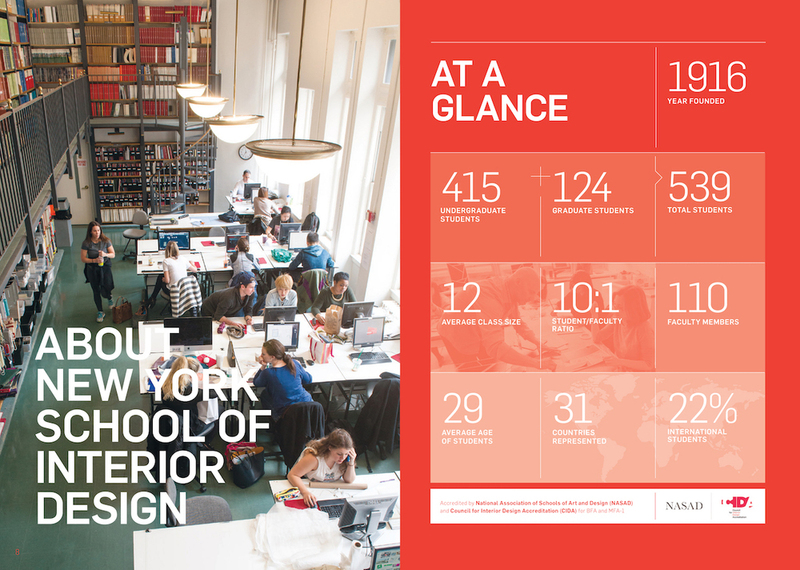 Last year I shot a full campaign for New York School of Interior Design, creating images over a bunch of days for their viewbook, which is their main marketing vehicle for new students to this graduate school. 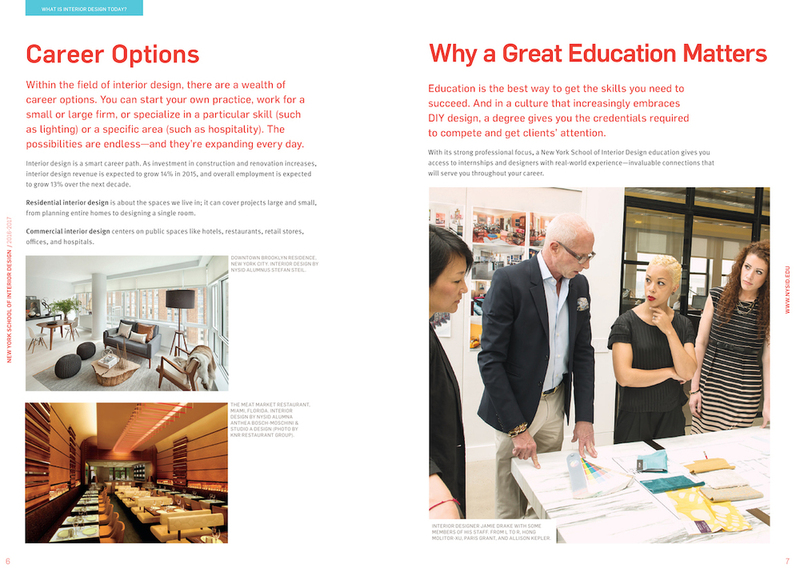 I shot interiors, exteriors, images of the students in action, portraits of alumni, hallways, teachers, students, and design studios! This was an example of a full rebranding project, whereby the Art Director supplied me with some visual ideas to capture, the equivalent of a mood board, and we had multiple meetings to plan and pre-visualize the images before the shoot. ImageBrief did a profile on this project. For more details, see this case study! I recently shot portraits for this newspaper advertising campaign which involved traveling all across the East to illustrate case studies of small businesses who had success advertising with Propel / Gatehouse Media. It was an awesome experience to get to travel around to different states and I thoroughly enjoyed connecting with these small business owners. 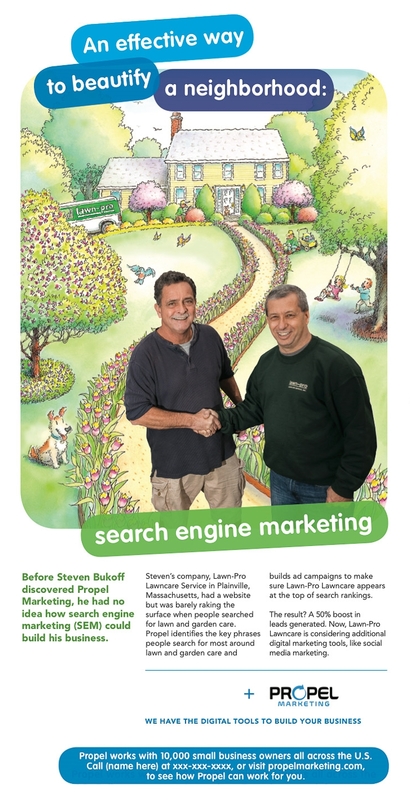 I love seeing how photography and illustration can come together to create an awesome ad! Thanks again for the opportunity Gatehouse! Check out the final shots and see the journey from behind the scenes, to raw photo, to final add! 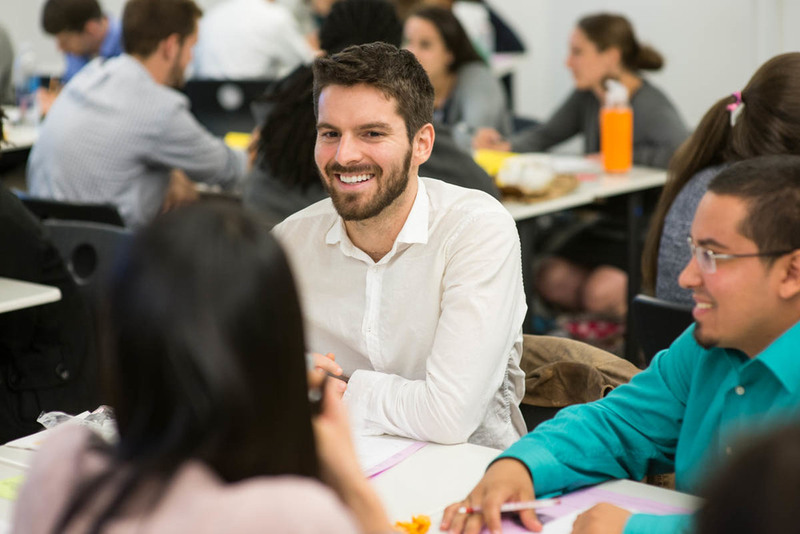 Relay is a graduate school that essentially teaches teachers effective ways to teach! 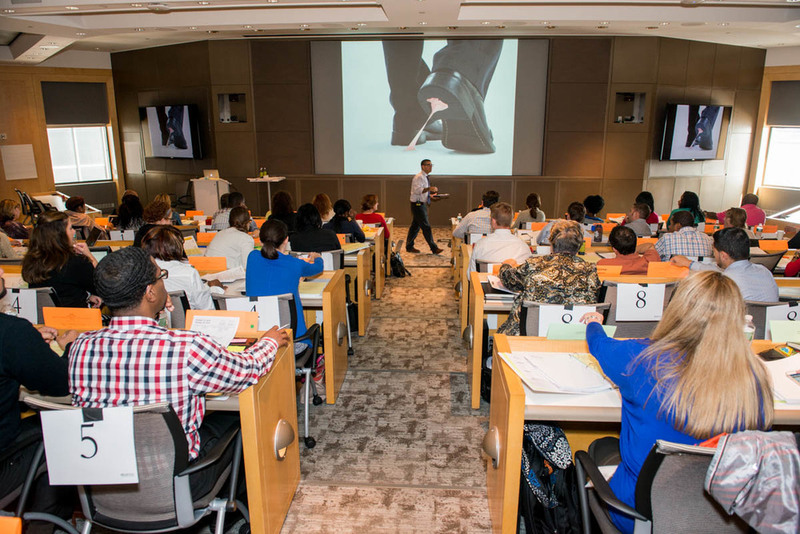 They focus on cultivating effective teachers and school leaders and instruct them to develop in all students the academic skills and strength of character needed to succeed in college and life. I had a great time photographing for their marketing collateral and their website. We captured engagement and action shots of students learning from the teachers in real-time settings. Below, you can see the original photo and how it was used in the final application by Relay. Here are some additional images from the shoot! 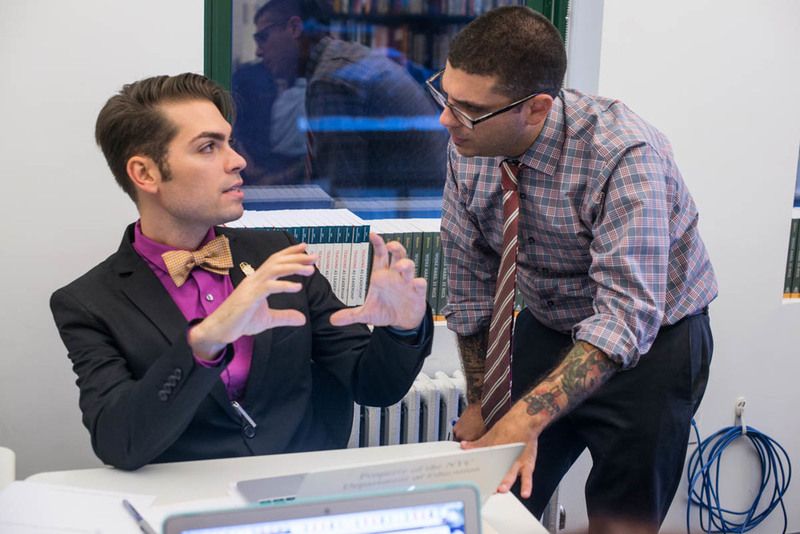 "At The Jewish Education Project, we connect forward-thinking educators and volunteer leaders in order to spark new ideas and approaches to Jewish education. 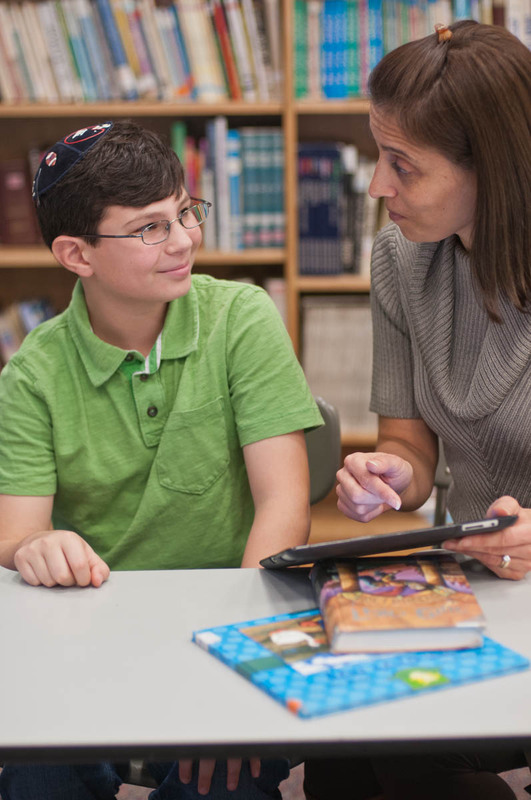 We provide tools, resources, and technology to spread those new ideas, which impact the education of more than 200,000 Jewish children, teens and families. 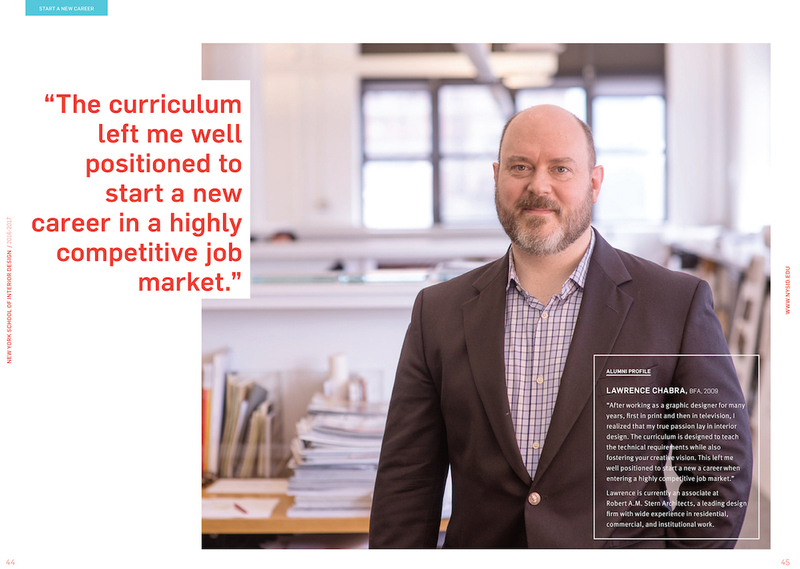 We partner with educators and volunteer leaders who represent 800 New York educational institutions." 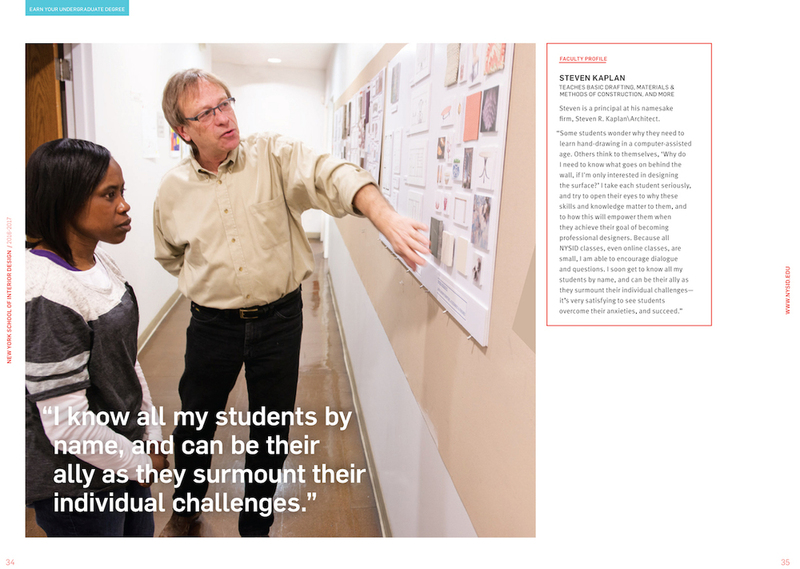 I enjoyed photographing their students, teachers, and volunteers for their informational brochure. See the images from the brochure below!